Balloon twisting and face painting for all occasions. We do not dress as clowns! Birthday parties, corporate events, family events, bar & bat mitzvahs, baby showers, wedding receptions, grand openings, holiday weekend events, anything else you could think of! Alyssa face paints and Sage twists balloons- book us today for your next event! Sage was great! The kids loved him and were entertained for the full hour! 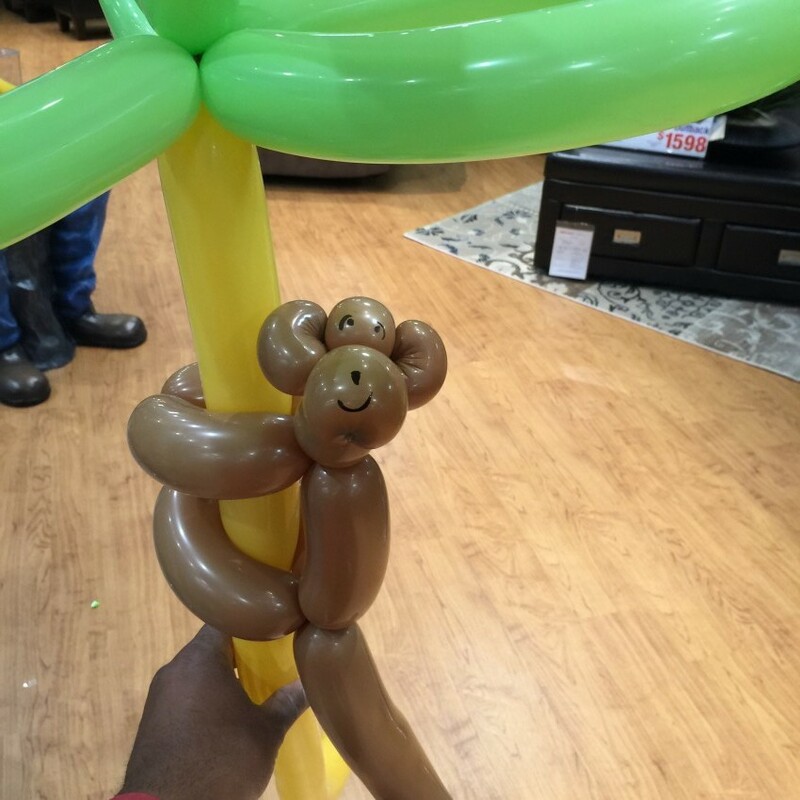 He would make your child's party a great experience. Professional, friendly, and very accommodating!! My husband and I used As If Entertainers for our son's first birthday party over the weekend and we can't say enough good things about them! They showed up early, set up and worked the entire 2 hours with no breaks. 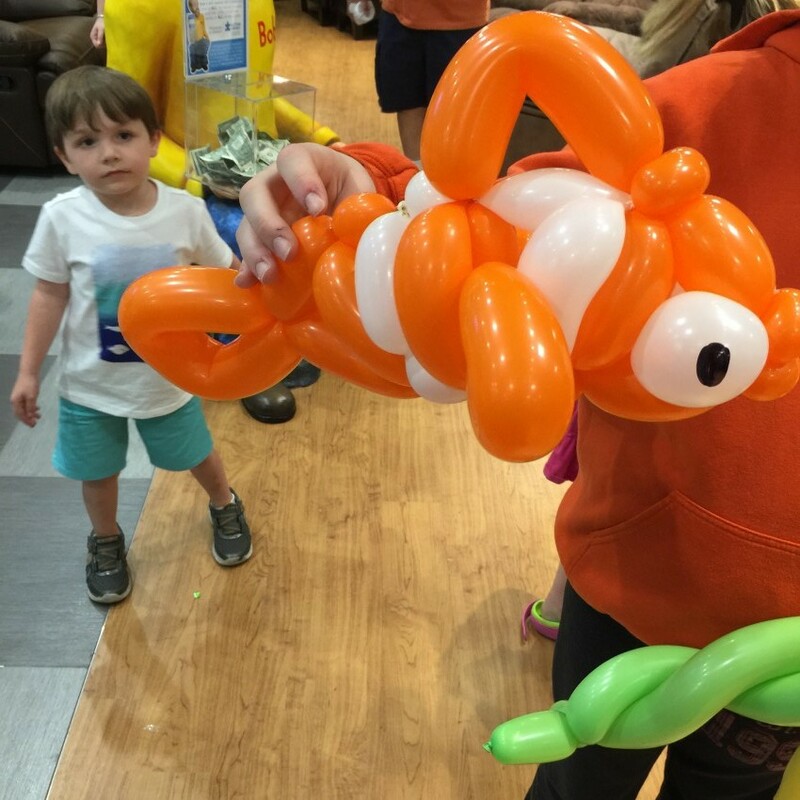 They fulfilled every child's wish for face painting and balloons. All our guests were very impressed with their talent. We would recommend them to anyone who is looking for a unique and fun party experience. Beautiful faces painted by Alyssa. 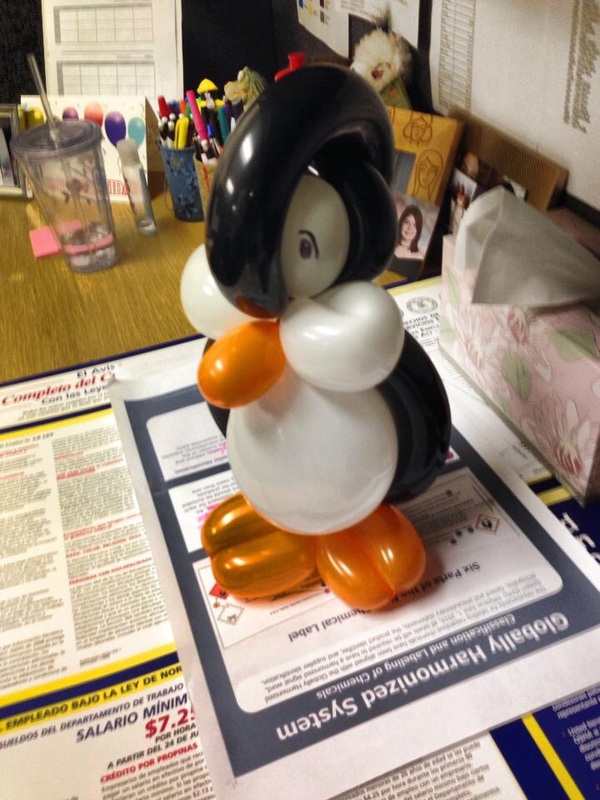 Fantastic balloon characters, twists, and decorations by Sage.